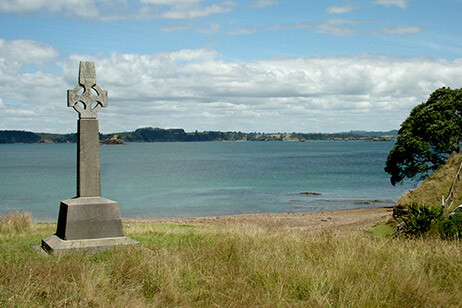 Last Christmas, we commemorated the 200th anniversary of Rev Samuel Marsden’s 1814 Christmas Day service to Māori. Marsden’s Christmas service, presented on Rangihoua beach, was the first ever delivered to Māori. Celebrations were held to mark this day of commemoration. But Marsden’s story, and that of the missionaries, is a little more complex. Marsden also purchased land from Māori for a mission station, insisting that the sale be formalized with a ‘deed of sale’, being a document (and a concept) that Māori of course had never seen before. Marsden paid for the land with steel tools, notably axes. Marsden, then, introduced or utilized three things – the word of God, written documents and steel weapons. The word of God has had an ambivalent history amongst Māori, as we all know. 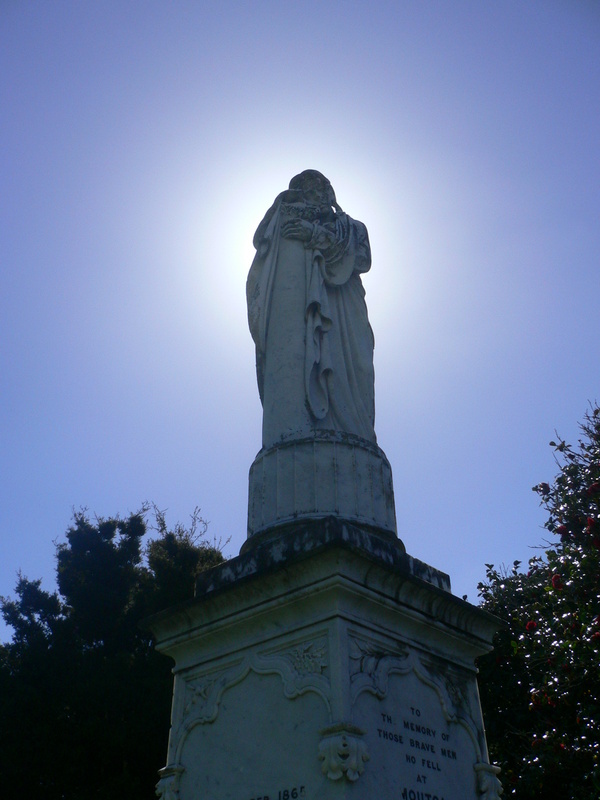 But by the 1860s, and the development of synchretic faiths like Pai Marire, Māori had lost faith in the church. Written documents, like those used by the Native Land Court, would prove equally problematic. As Māori would soon find out, where the Treaty of Waitangi was concerned, those with the power to write the documents (and control their meaning) would soon emerge the stronger, and it wasn’t Māori. Steel tools also soon showed their down side, contributing significantly to the extreme bloodletting amongst Māori that soon followed. In the end, we are told, Marsden’s presence at Rangihoua, preaching on Christmas Day 1814, began New Zealand’s long march to nationhood. The problem with this populist theory is that, for Māori, Marsden represented the arrival of a new ethos, culture and technology that, far from enhancing Māori lives, would almost sweep them away. Further Reading: The literature on the Missions and Māori (and Marsden) is enormous. See Danny Keenan, ‘See The Word, Hear The Word; A Comment on Oral Culture, Literacy and Print In Early New Zealand: The Treaty of Waitangi’ in John Thomson (ed), Books and Bibliographies; Essays in Commemoration of Don McKenzie, Victoria University Press, Wellington, 2002, pp. 57-68; Keith Newman, Beyond Betrayal. Trouble in the Promised Land – Restoring the Mission to Māori’, Penguin Books, Auckland, 2013. Keith Newman, Bible & Treaty, Missionaries Among the Māori – a New Perspective, Penguin Books, Auckland, 2010; Robert Glen (ed), Mission and Moko. Aspects of the Work of the Church Missionary Society in New Zealand, Latimer Fellowship of New Zealand, Auckland, 1991; Hugh Morrison, Lachy Paterson, Brett Knowles and Murray Rae, Mana Māori and Christianity, Huia Publishers, Wellington, 2012.